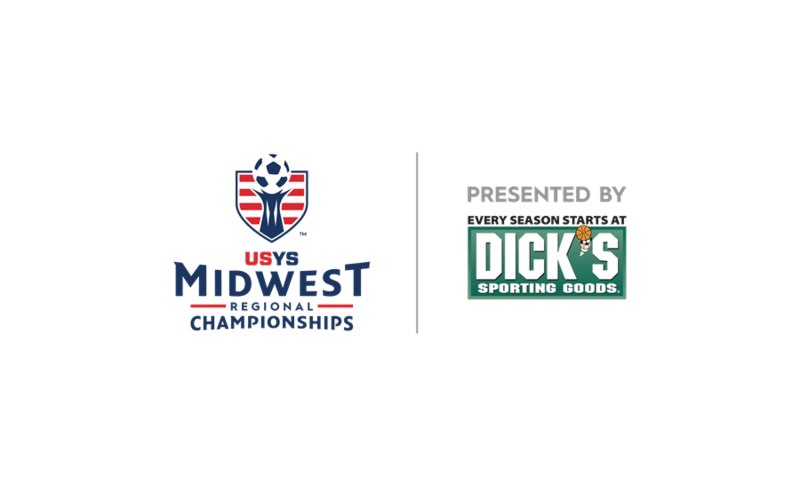 Needing a tie or win today to seal its spot in the 15U Boys semifinals, defending National Champions USA/MP 03 Premier (SC) came back from an early 1-0 hole to defeat OK Energy FC Central 03 (OK), 3-1. USA/MP looked good early but OK Energy put its chance for a semifinal berth in jeopardy when it went up 1-0. Energy’s Trindon Turner crashed the box on a corner kick and smashed a header home from close range to give the Oklahoma side the lead. USA begin to fight back and almost leveled the score as a tipped corner by Energy’s Luis Lopez fell right to the head of a USA player who headed his chance over the bar. The South Carolina side finally leveled the score right before the end of the first half when Nicholas DeFazio’s rose up at the back post and headed home Travis Samatov’s corner. Knowing it controlled its own fate of advancing to the semifinals, USA continued to push for goals. 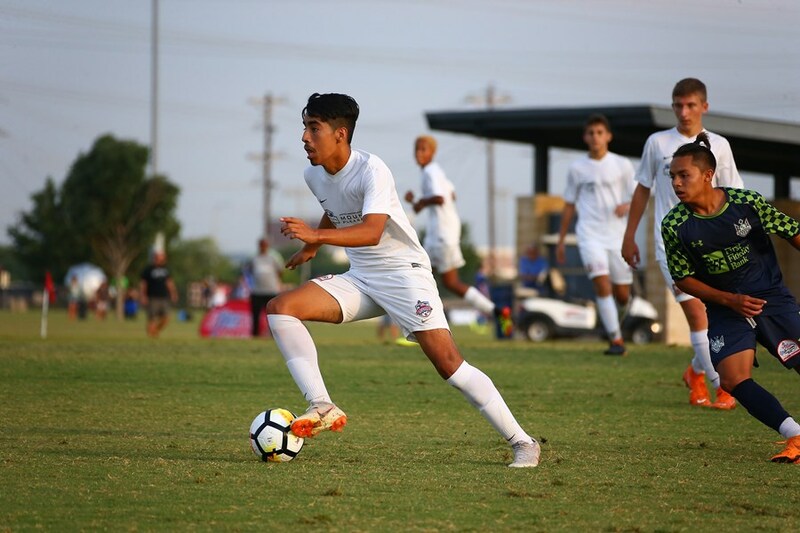 USA had a chance early in the second half as a shot came in from the right side and was pushed across the face of goal by Energy’s keeper, Luis Lopez. The rebound fell on the backpost to a USA player and the follow up chance on the back post was stonewalled on the line by an Energy defender. USA finally got the lead it was playing so hard for as a poorly cleared ball fell to Jake Zins. Zins smacked a his shot in beyond the keeper for the 2-1 lead. Energy begin pushing at the end as USA sat back and started defending with everything it had to ensure it did not give up two goals to throw away a shot at the final. USA added a late buffer goal to leave no doubt about earning a spot in the finals as Fabian-Ramses Avila Gutierrez added a late goal. The win secured the top of the group for USA and they will now face Beadling Elite 20003 (PA-W) in the semifinals in a rematch of last year’s 14U Boys National Championships final.